Natural, ambient air is chemically a gas mixture that consists of 78 % nitrogen, 21 % oxygen 0.03% carbon dioxide as well as argon, helium and other rare gases in trace concentrations. 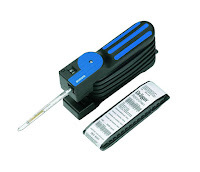 In addition there is water vapor, e. g. humidity. If the concentrations of the components change, or a foreign gas is added, we no longer have natural air. When these changes occur, the potential for adverse health effects exist. The spectrum of other so-called air components can be extremely broad. It can range from the pleasant fragrance of a good perfume to the over powering stench of hydrogen sulfide. Likewise, the hazard of each “air pollutant” varies considerably. The type of substance, its concentration and duration of occurrence, as well as probable synergistic effects with certain gas compounds must all be considered. In addition, there are many air pollutants which cannot be perceived by human senses because they are colorless and odorless (e. g. carbon monoxide). If the composition of the natural air changes in any way, it should be tested, to determine the substance which caused this change. Even substances with distinctive odors cannot be reliably assessed with the aid of the olfactory nerve in the nose. The olfactory nerve can become desensitized after a certain period of time or repeated exposure, making it impossible to smell even immediately dangerous concentrations. After a few hours we do not even perceive the pleasant fragrance of our own perfume and high concentrations of hydrogen sulfide escape from the sense of smell even after a very short while. Subjectively, one persons sense of smell may be more sensitive to certain air pollutants than others. In many cases substances are noticed in very low concentrations which, even after a long-term exposure do not necessarily cause adverse health effects. In general the sense of smell is sufficient in determining the presence of air pollutants, but the need exists for an objective gas analysis method. 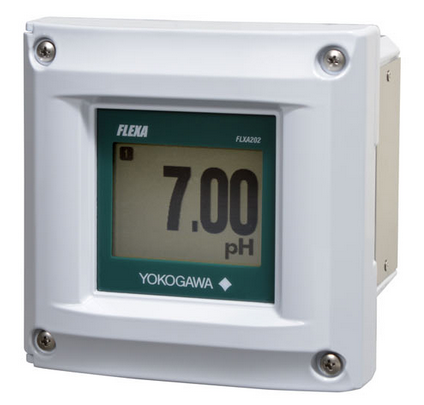 Gas measurement serves as a technical aid and an assessment of the concentration is only possible with a gas measurement device. To determine the hazard potential of a gas it is necessary to measure its concentration and to consider the duration of exposure and other parameters such as the type of work being performed. If only the concentration of an air pollutant is known it is difficult to evaluate the degree of the hazard. For Example, there is a degree of uncertainty regarding the health effects of cigarette smoking. The synergistic effect of the more than 800 single substances in cigarette smoke and the physiological condition of the smoker are all factors in determining the toxicological influence to the individual. An important prerequisite to determining the potential of any gaseous air pollutants is the determination of the concentration with a suitable gas measurement device. The kind of device to be used depends on which gases have to be measured and how often. Much to the dismay of both the user and the manufacturer, there is no universal instrument which measures all gases or vapors. The variety of substances is too wide for a single technique to measure all possible air pollutants. The more chemically complex a substance is, the more complex the gas measurement technique. Flow-Tech: Drager Tube and Chip Measurement System Handbook - 16th Edition from Flow-Tech, Inc.
Analytical measurement and control a pH within a system is necessary for many processes common applications include food processing, wastewater treatment, pulp & paper production, HVAC, power generation, and chemical industries. 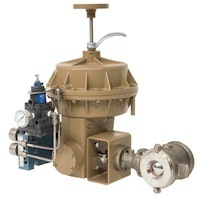 Industrial control valve design and operation are very important to understand if you work as a process engineer, a plant maintenance person, or if you design process control loops. Requirements for measurement of flow exist throughout the industrial process control field. The applications are varied and vast. 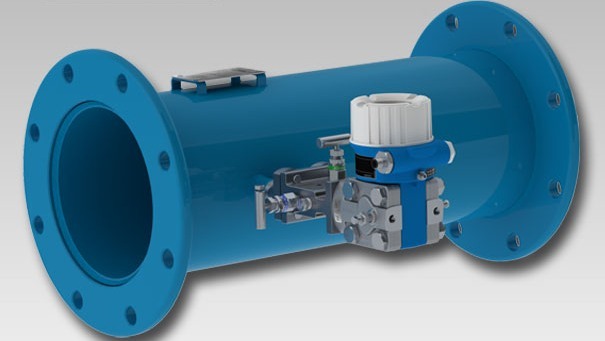 As a result, there are a number of technologies available for flow measurement and an even larger array of manufacturers providing devices and instrumentation that can be used to measure fluid flow. 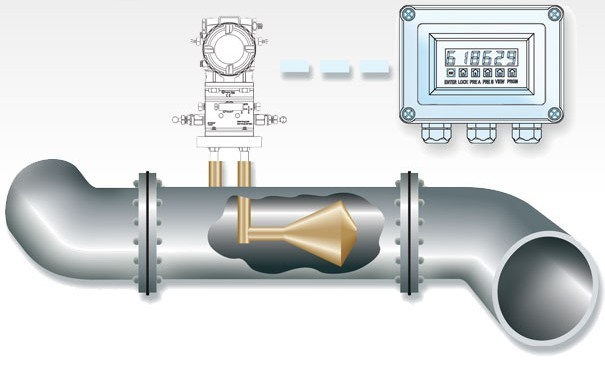 Selecting the measurement technology that will provide appropriate performance for a process measurement application is an initial challenge for every process design. In order to accomplish this task, it follows that a well rounded understanding of the potentially positive or negative attributes for each methodology is necessary. Differential pressure is one method of indirectly measuring fluid flow. It measures the change in pressure created as media flows past an obstruction in the fluid path, which, when combined with other information and calculation can be used to derive a measurement of mass flow. Like all measurement methods, there are applications where this one excels over others and some where it may not be as advantageous as alternate methods. is an advanced differential pressure instrument, which is ideal for use with liquid, steam or gas media in rugged conditions where accuracy, low maintenance and cost are important. I have included below an interesting piece that provides, in brief form, some facts that will add to your knowledge of cone meters. Read the piece below. Contact a product specialist for any additional information you may need, or to discuss how this technology can make a positive impact on your industrial process measurement operations. Cone Meters for differential pressure flow measurement from Flow-Tech, Inc.